The 33rd Annual Conference to be held in Austin, Texas on April 20-21, 2015 is specifically designed to address aspects that are unique to tribal governments, including new economic development opportunities. changes in accounting regulations, and legal considerations, which can substantially impact tribal development. 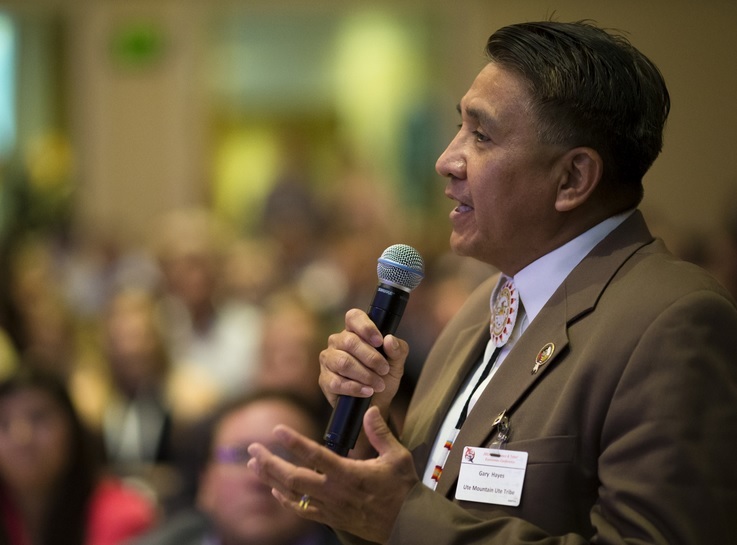 The agenda covers the latest developments in Indian Country as well as innovations to improve operating procedures, increase efficiency, and provide insight on best practices for building the legal, advocacy, and overall governance capacity for your tribe. Learn more about the agenda and start planning your experience at the 33rd Annual Conference today!